It must be fun having a female otaku, who adores anime, manga, or video games, as your friend or your girlfriend. The way her eyes light up and sparkle when she talks about her favorite series is the most wonderful thing. The eyes of female otaku are always on fire and soon, you find yourself unable to take your eyes off them. 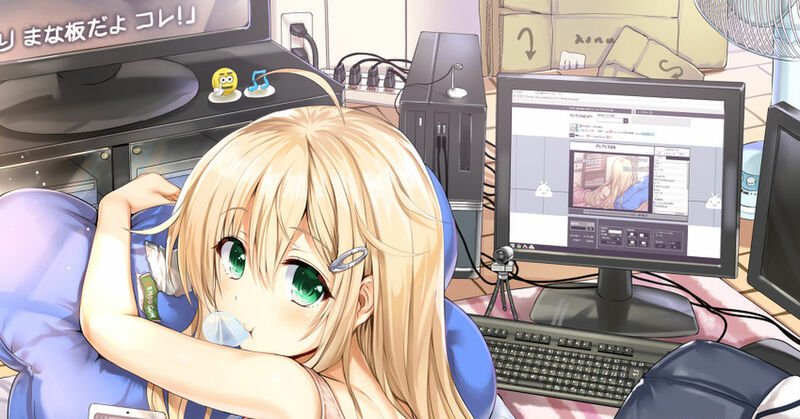 This time we have gathered some illustrations of female otaku who possess a passionate love for their favorite series. Enjoy!